Do you often feel rushed by urgent circumstances, quick changes and unforeseen events? In a workplace where everything seems instant and management expect results almost immediately it's essential to learn from past experience then ensure sufficient time to complete your workload. 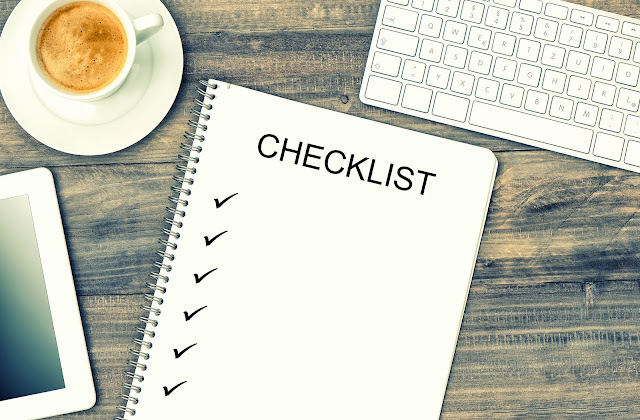 The CIBSE Training Team has come up with five top tips to help you improve your time management and define the mindset necessary to deal with productivity concerns.